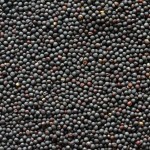 Black Sunflower 20kg | Topflite Ltd. 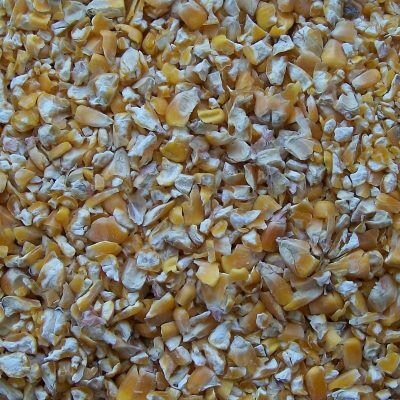 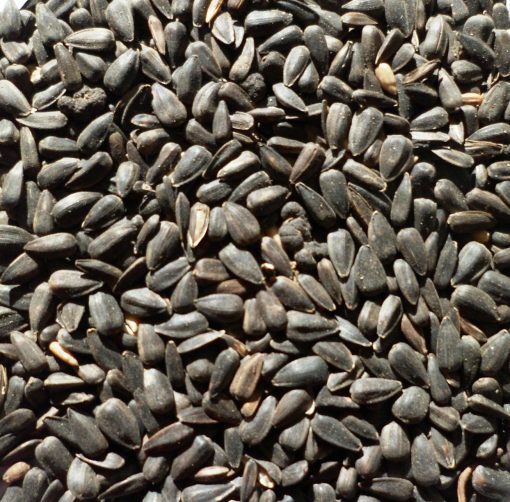 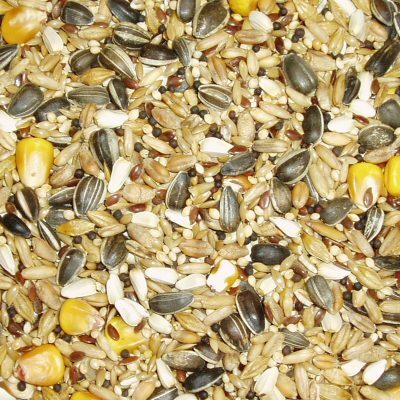 These seeds are packed full of essential oils and calories and can be fed to aviary birds, wild birds and chickens. 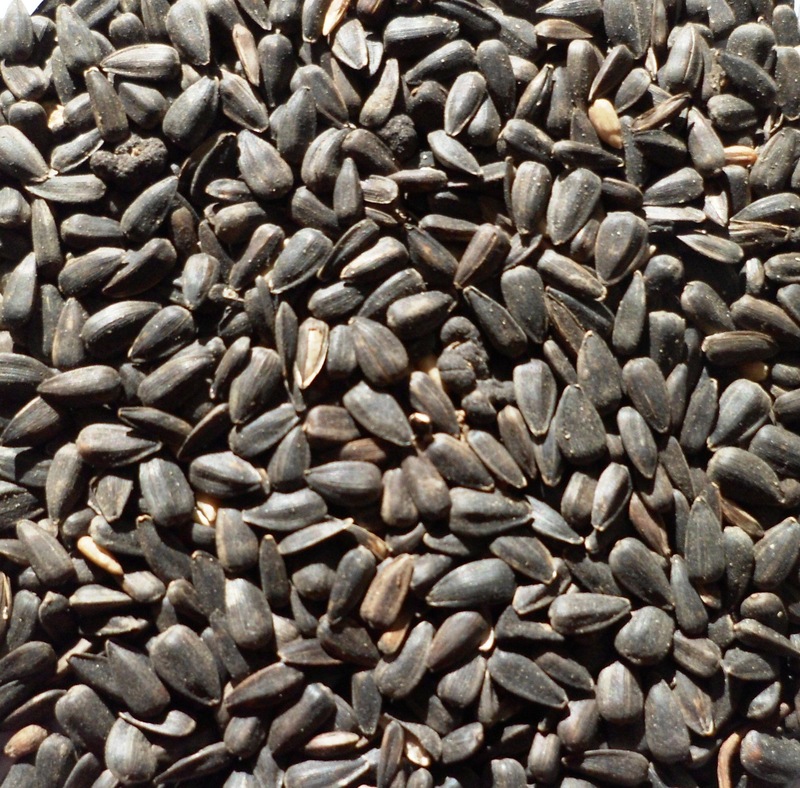 Black Sunflowers have 10% more oil than striped sunflower seed.